I understand that the Recaro option was discontinued in middle to late 2012. Was it available on the justa and the S and not just the JCW? How many people have this option? I have the Recaro's in my JCW and I love them. The Recaro Seats (known as option 4FA) will retail for $3,000 on Cooper models and $2750 on MCS and JCWs. Again that includes the price of the heated seat as well. The option will be available starting with March 2012 builds. I'd call that pricing a bargain really. Thanks for the great information Oldboy. It appears that this option is rarer than I originally thought. Heated seats in a ragtop is a no brainer. Nothing wrong with a Lotus logo! I always wanted a set of original JCW Recaros but just never could work it out before they were NLA'd. I just ordered a set of Cobra Misanos that are being custom made as I write but I would have preferred the original JCW Recaros is that were still an option for me. I am not sure but I think the Recaro option was available in the Coupe later than the Roadster. If your was factory than this appears to be correct. Here's pix of my factory Recaros on my 2014 JCW Coupe. No fancy colors, just black with barely visible Recaro/JCW stamping. Very comfortable. Look the same as my 2012 JCW. I didn't think they were available for the 2014 model year. Maybe for the Coupe not the Roadster? My car was "made" in 7/13 as a 2014. I bought it off the Scottsdale Mini lot in 4/14 for about $38k. 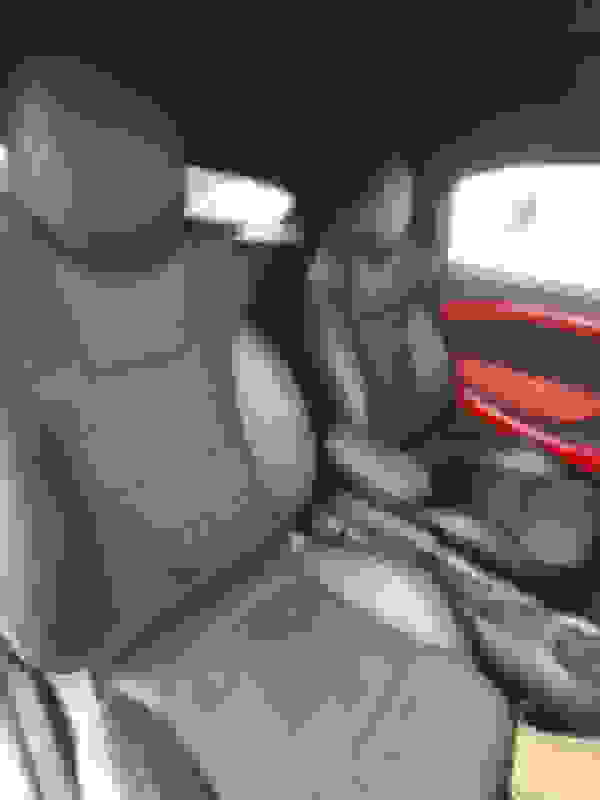 Yes, I believe you are correct that the Coupe had the Recaro option after 2012 and the Roadster did not. I didn't notice that you own a Coupe not a Roadster. 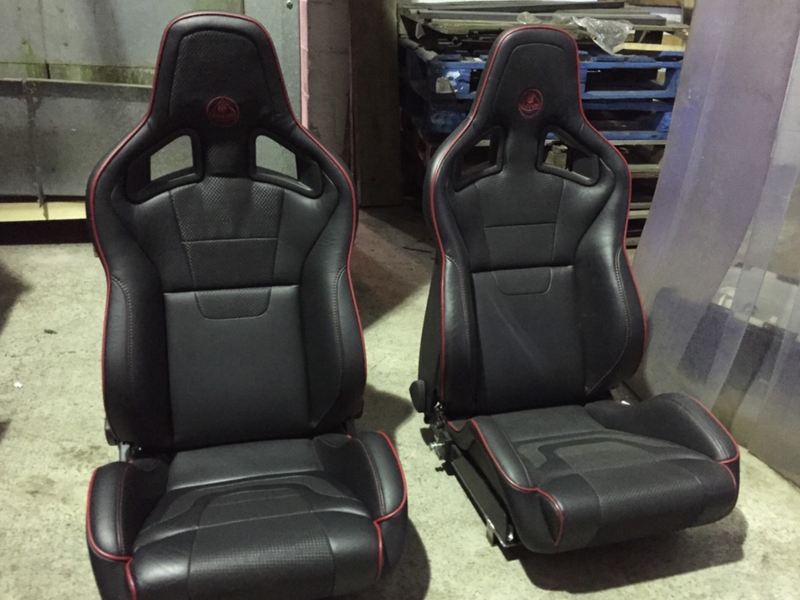 Fs: Recaro "pole Position" And Recaro "sport"